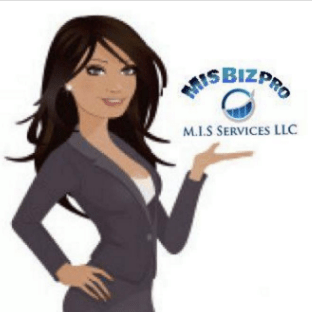 MisBiz Pro Mastering Internet Solutions for Business Professionals, is a digital marketing firm that provides nontraditional marketing tools and services. Our strategy is built around social, search and content marketing. We provide social media management & digital marketing web services through SEO, blogging, social media marketing and content creation. We developed a platform by which you will be able to create success for your business online. MisBiz Pro social focus is designed to help businesses strive online.